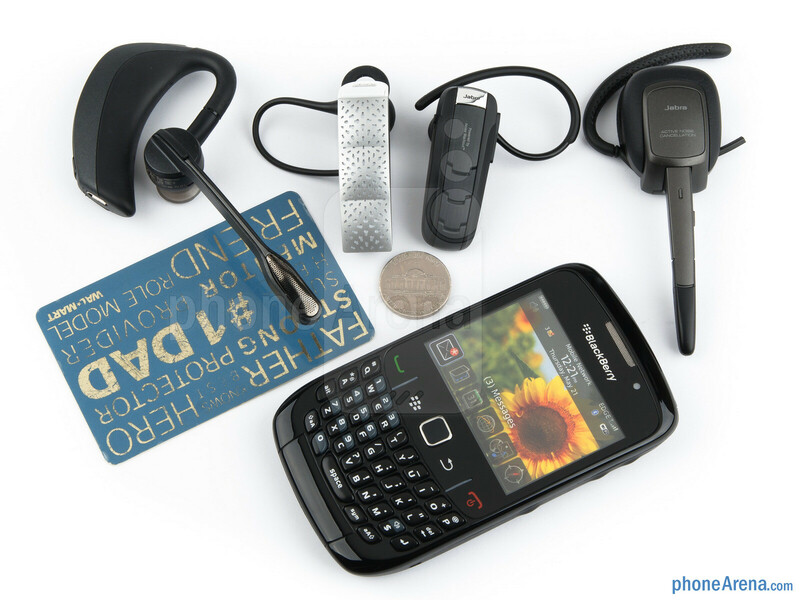 Bluetooth headsets – they make our lives easier by letting us use our phones without the need to actually hold them. But when you finally set your mind on getting one and start looking for the headset that is best for you, making the right choice can be difficult. 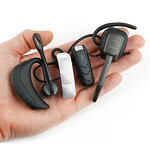 Well, we decided to pick four top of the line headsets and share with you their advantages and weaknesses. 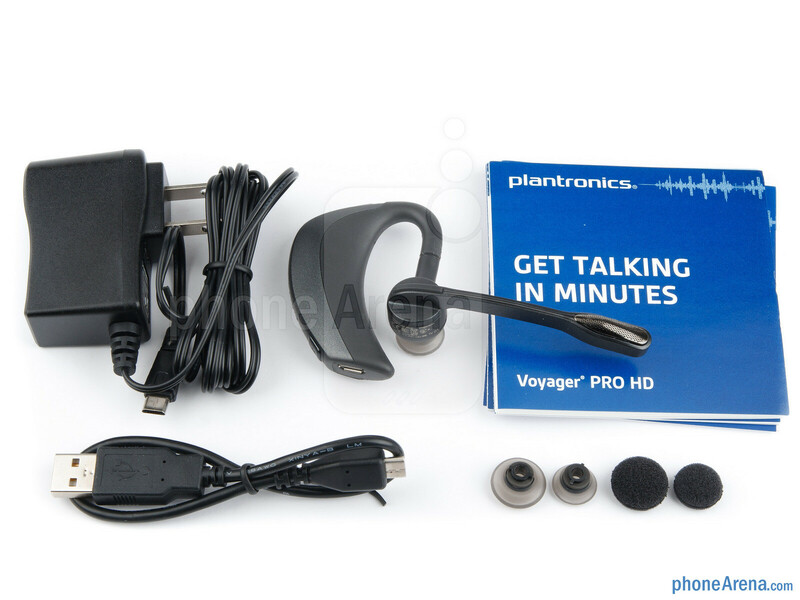 Introducing the Jawbone ERA, Plantronics Voyager PRO HD, Jabra Supreme and Jabra Extreme2! Priced between $80 and $130, all of the four brag with their superior sound properties and wide arrays of features. But as we know, talk is cheap. Would you rather know how the four Bluetooth headsets perform in real life? Read along to find out. 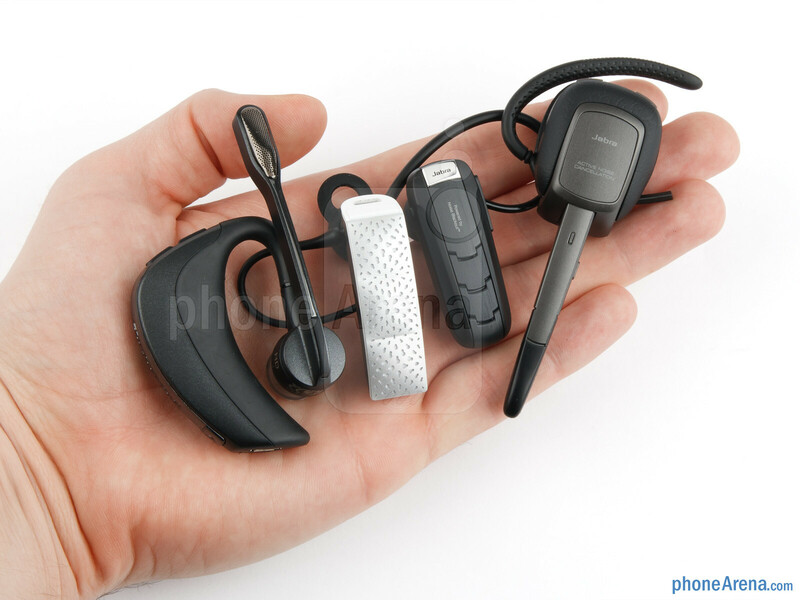 Before we begin, let us examine what each one of these Bluetooth headsets comes equipped with. How much each one of them weighs and how long their battery lasts are also two important factors. Last but not least, their price tag should not be forgotten, because after all, these four gizmos do not come cheap. As we can see, the Jawbone ERA is the best equipped headset of the bunch, which should come as no surprise as it is the priciest of all. 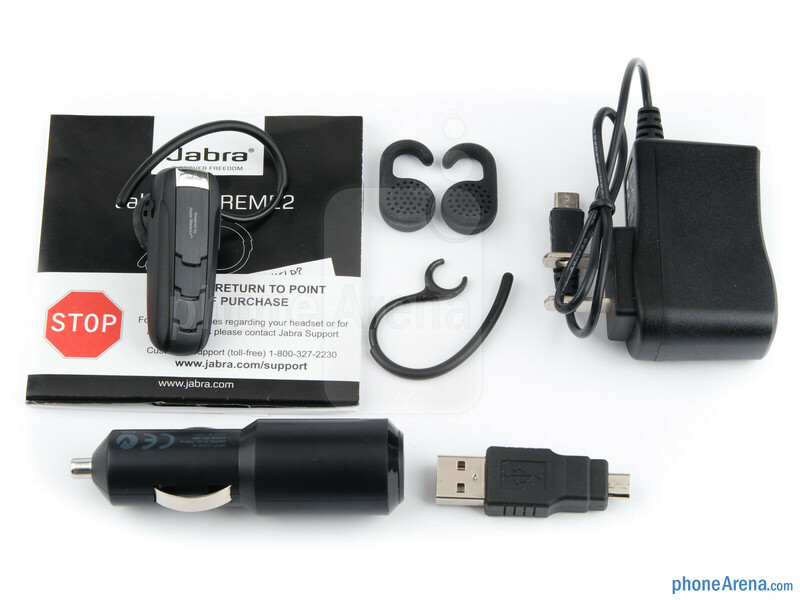 It is also among the lightest sharing the top spot in that category with the Jabra Extreme2. As far as battery life is concerned, all of the four should provide the decent 5 and a half to 6 hours of talk time. But enough idle talk and gazing at specs. It is time to take these gizmos out of their boxes and take a closer look at them. 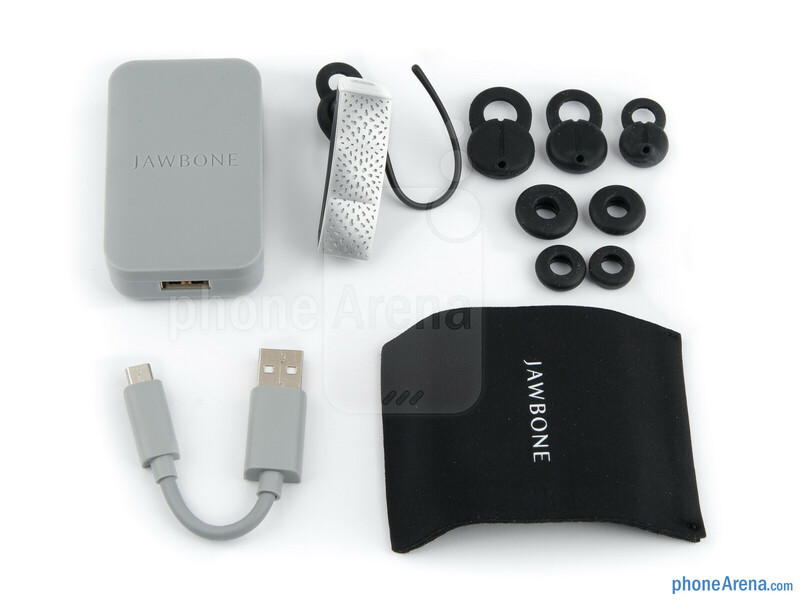 Out of the four Bluetooth headsets that we are reviewing today, the Jawbone ERA is hands down the best looking one. Everything from its meticulously designed retail packaging to the two-layer texture on its outer side goes to show how much attention to detail has been paid when crafting this masterpiece. 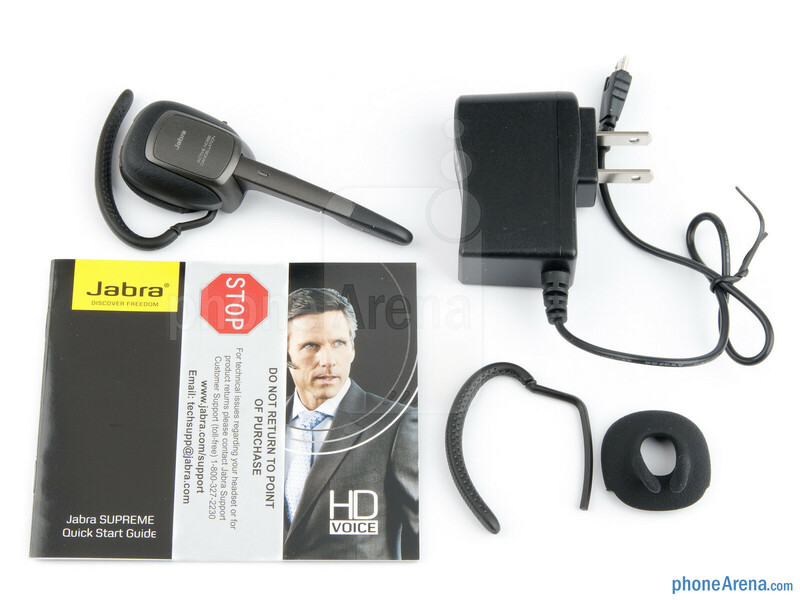 The Jabra Extreme2 is also aesthetically pleasing thanks to its unobtrusive design. That does not mean, however, that the Jabra Supreme and the Plantronics Voyager PRO HD are bad looking, but let's just say that you wouldn't want to be seen wearing them at a posh cocktail party. What about Moto's new Elite Flip headset. I own it and it's great. I have a Voyager Pro, if comfort is key, then that's the one to get. The Jawbone isn't anything to write home about... And who wants anything from Jabra? Everything they make is garbage. im a construction worker and im outside with noise all day. i have tried all that is mentioned here and i can honestly say none of these holds a candle to the bose series 2. call quailty blows all of these out of the water. i tried so hard to make myself like the jawbone but if i was close to any noise the volume would go so low that i couldnt hear the thing. but the bose no matter what im doing or piece of machinery im running i never had trouble hearing or being heard. also the comfort and ease of use is second to none. the most comfortable earpiece out there and i have tried them all. the only downside is the price for some ($149.00) but for me after trying a ton of bluetooths this was well worth it. I've had an ERA for a year and the only problem I have with the comfort is that I sometimes forget it's there. It never falls out. I don't use the ear loop. It sounds great. It does DNLA. It's noise cancellation is hands-down better than the other high-end headsets. Five hours of talk time. Programmable voice (I use "bombshell"). I accidentally washed the first one I bought and found it in the dryer afterward. It stopped working about a month later, so I had to replace it. I bought another exactly like it. Highly recommended. I use a Plantronics headset in my home office day in and day out. It's much larger and heavier, but it's another best-of-breed product. I probably spend thirty hours a week on one or the other, so I don't skimp on my phone accessories. I have used Jawbone for about 2 years ICON first and now the Era. I went through 4 headsets in a week and half and out of the other types of headsets i tried (Moto Elite Silver, BlueAnt Rugged, Bose 2 and Jabra Extreme2) i went back with the Era as the winner. I work for the a cable company and drive a van with a lot of parts and equipment that move around on bumpy roads. With the other BT everyone said i either sounded robotic or could hear all the noise in the van rattling around. But with the Era it has all gone away and every can hear me and like it they cant hear the noise. Yes the jawbone can uncomfortable but with a purchase of other ear buds (jabra eargels) and a little modification i dont even know its there!! 1) Bought Jawbone, noise cancellation was lousy, if outdoors or any wind, wife couldn't understand me at all. 2) Bought second Jawbone, thinking first was just defective, and had same problems. Tried more or less pressure of the white nub against cheek--could make the sound worse, but never better. 3) Hard to keep in ear. 4) Plantronics M1100 solved wind and noise problem, but still hard to get ANY bluetooth to stay in my ears without a loop. And none of the devices with non-adjustable loops fit well at all. 5) No, I don't have weird ears. Sailfree I tried them all but hands downs the Bose series 2 is the best. It's pricey at $150 but you will not have to get another. This is how a real comparison should be done. Ray S, take notes! Been a heavy user for years and tried every brand (except Bose). Have had several Jawbones and swear by them. Solved the ear bud/hook problem by getting a custom made earpiece (Avery.com) that I have moved to three different Jawbones. No connection to the company but I highly recommend one if you have an uncomfortable fit. Makes the sound so good that you have to lower the volume. I have driven down the highway at 70mph with the window open and have no problems on either end of the call.